Dealing with behavioral problems can become very frustrating. Nothing is more annoying than a dog that drives your guests crazy by jumping and covering their pants with slobber. Not to mention how much money you can spend replacing destruction caused by bad behavior (new sofas, dry wall, and carpet). All of our dog obedience programs include working through each issue that your dog may have problems controlling. 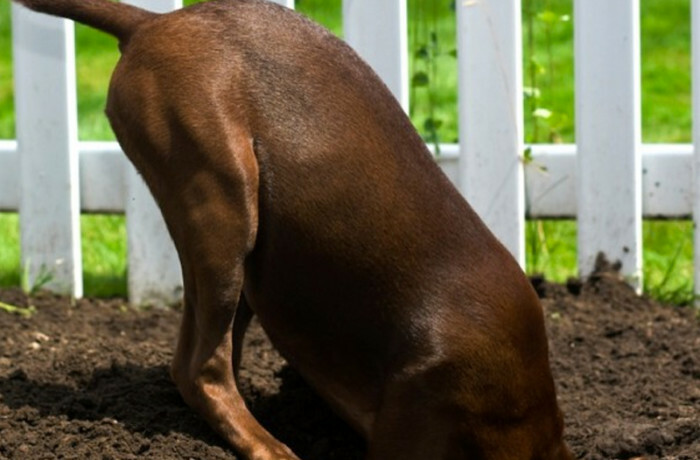 All dog behavior problems are derived in a deeper issue such as the wrong frame of mind or lack of mental stimulation, and can be “fixed” through our programs. Don’t let these behaviors ruin or run your life anymore with our dog behavior training! Let us help you teach your dog better behavior and become the lovable, well balanced, well behaved pup that both of you deserve!